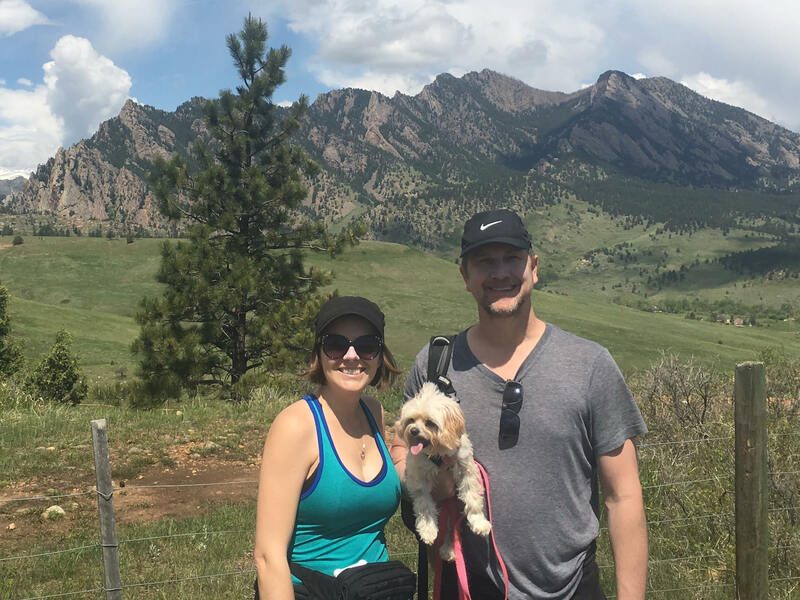 Yesterday we said goodbye to my family in Massachusetts and left this morning. Back on the road, we headed south along the East Coast. First we passed through Hartford, CT, then the states of New York and New Jersey. While in Jersey, we stopped for gas and were reminded that the gas station attendant has to pump the gas for you (like in Oregon). I have now officially decided that I am not a fan of this awkward arrangement. I hate feeling helpless at the pump, waiting for someone else to do it for me. Luckily this would be the last time during our trip in which we weren’t able to pump our own gas. Eventually we made it to Pennsylvania, our 5th state in one day! That’s a record for us! We didn’t stay in Connecticut or New Jersey because we’ve discovered that a lot of campgrounds close for the winter sometime around October or November. It feels as though we’re on a time crunch to get down south before the campgrounds in the northern states close for the rest of the year. Our drive for the day ended in Pennsylvania Dutch Country at a campground in Narvon, PA.
With Justin’s insatiable sweet tooth (or should I say “teeth”? ), he loves all sugary treats, ranging from candy to cake and everything in-between. And while he doesn’t discriminate against any sweets, chocolate is his absolute favorite delicacy. As a lover of all things chocolate, Hershey, PA was one of the stops on our trip that Justin was looking forward to the most. Today was the day to visit “Chocolatetown, USA”! Thrilled to be at “The Sweetest Place on Earth,” Justin was expecting the sweet aroma of chocolate to smack him in the face as soon as we exited the truck. But he was greatly disappointed when he discovered the air was void of a candied cocoa scent. Also, we assumed we would be able to tour the factory where the Hershey chocolate is made, but apparently they no longer offer tours. Tragic! Instead, we went to Hershey’s Chocolate World, which is basically a huge gift shop of Hershey’s related items. The happiest day of Justin’s life…haha! After leaving Hershey’s Chocolate World, we briefly explored the town of Hershey. 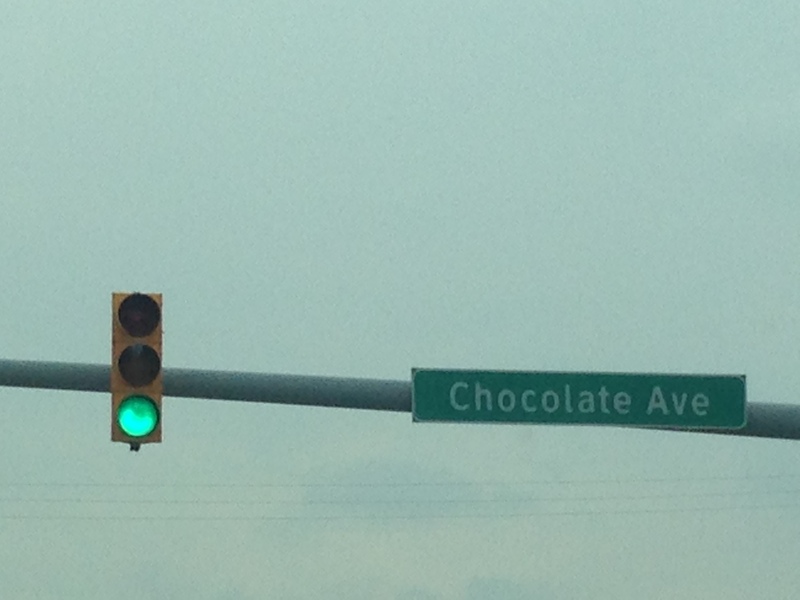 The streets are named after chocolate, such as Cocoa Avenue and Chocolate Avenue. 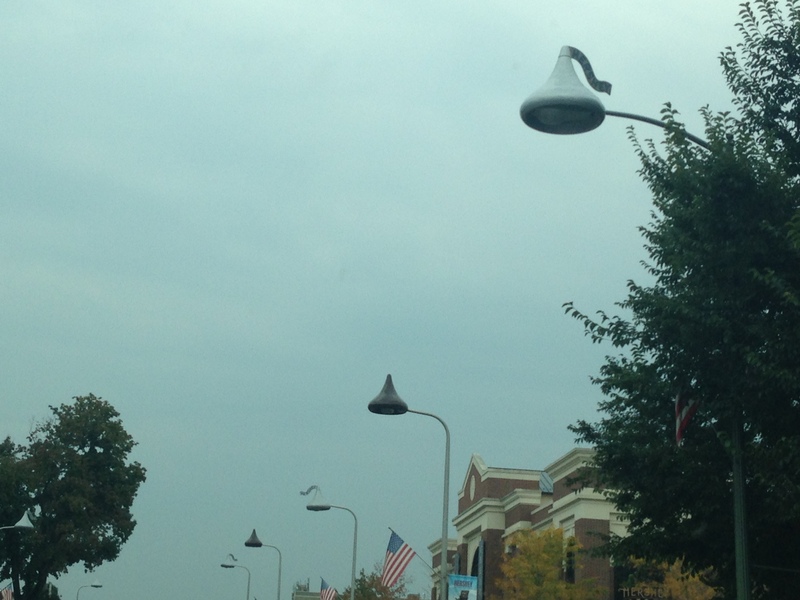 In addition to the chocolate themed roads, the street lights are also in the shape of Hershey Kisses, adding a whimsical flair to the town. While searching for a place to have lunch, we came across The Hershey Pantry. When we discovered that afternoon tea was served at the quaint cafe, the deal was sealed for our lunch’s fate. To be honest, the tea selection was extremely limited and disappointing. I like to feel spoiled with fancier tea options than basic Lipton tea bags. However, the food more than made up for the lackluster tea. As an appetizer to the typical tea fare, we were given a cup of rich, creamy seafood chowder. This was our first time having soup with afternoon tea, and we definitely appreciated the additional food item. 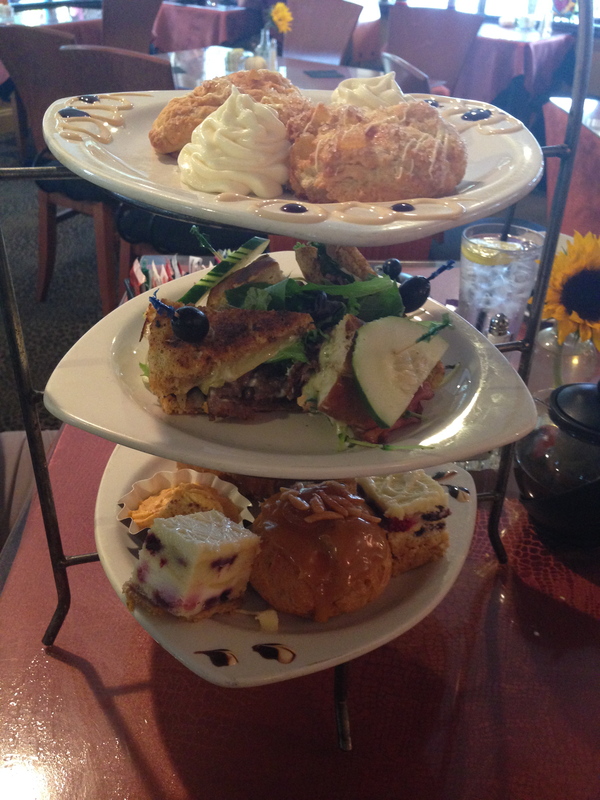 The next courses included fluffy fresh baked scones, savory sandwiches and an assortment of desserts. The sandwiches were scrumptious and much larger than the usual petite tea sandwich. By the time we reached the massive caramel covered cream puffs, we were beyond full. We had to take the leftover desserts to go to enjoy later (which we did!). Even though the tea itself was average, the food was incredible for an afternoon tea! In fact, it was probably the best I’ve had with tea. What a randomly pleasant surprise in Hershey, PA!